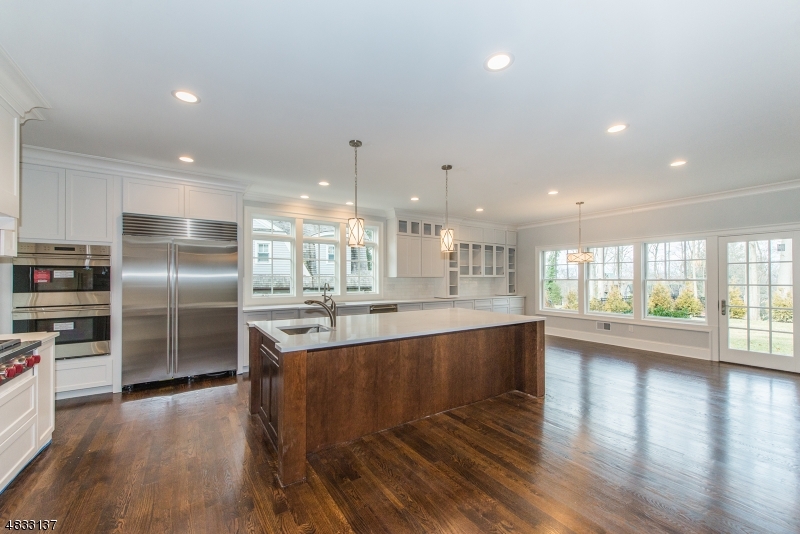 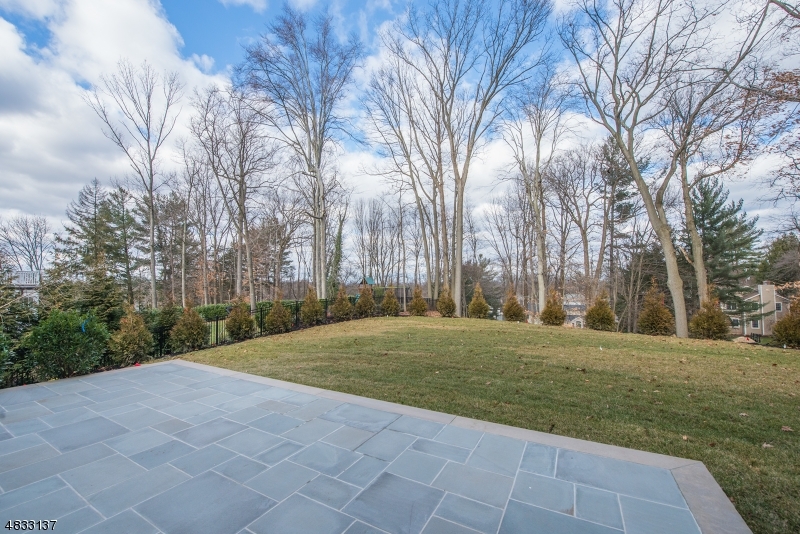 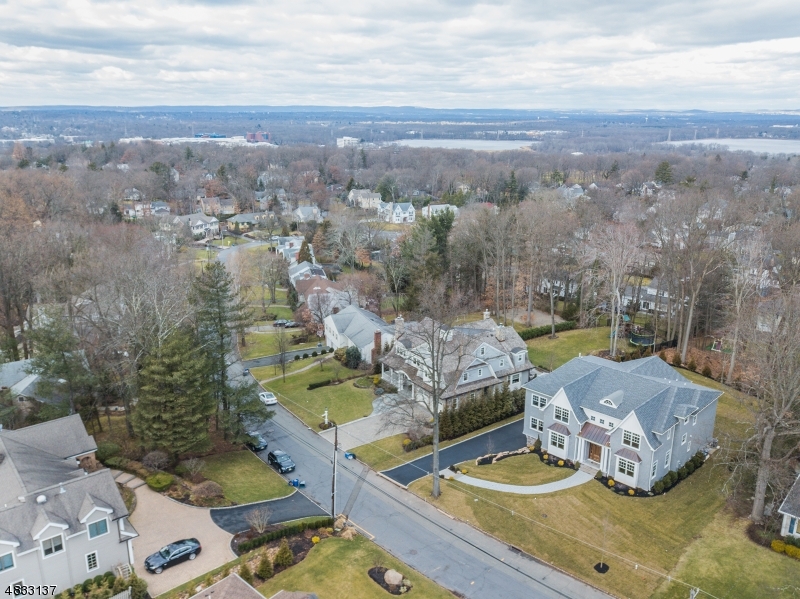 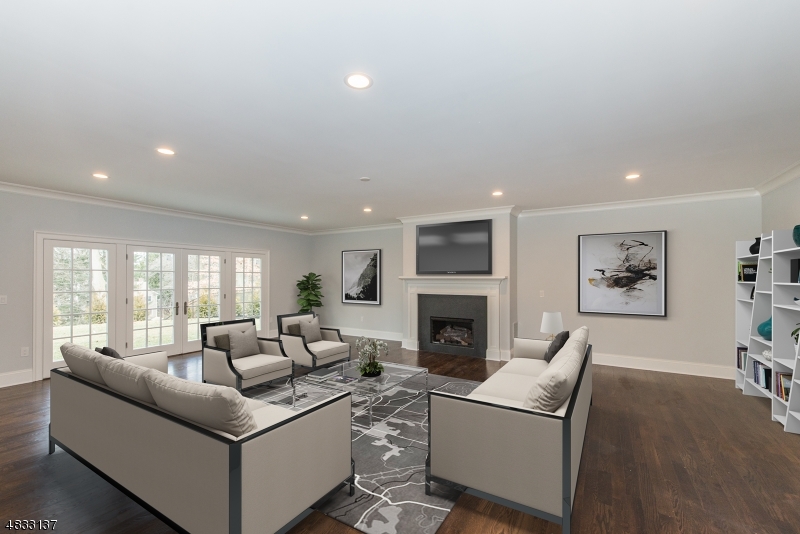 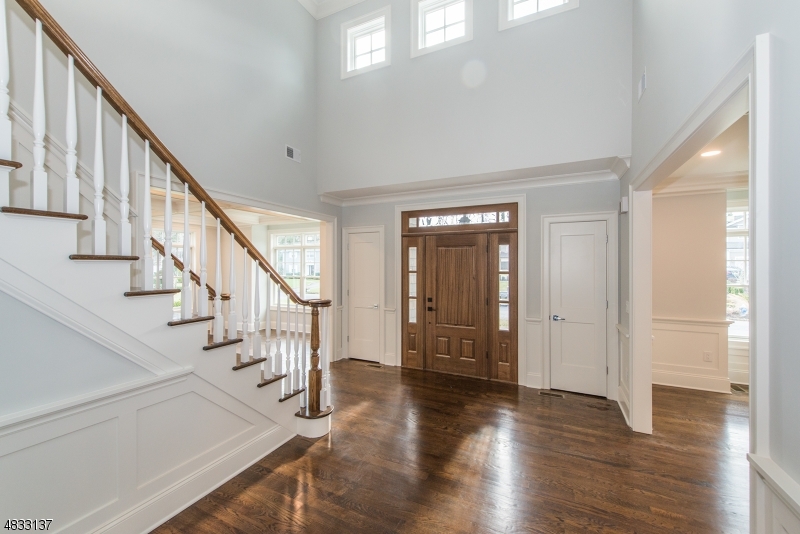 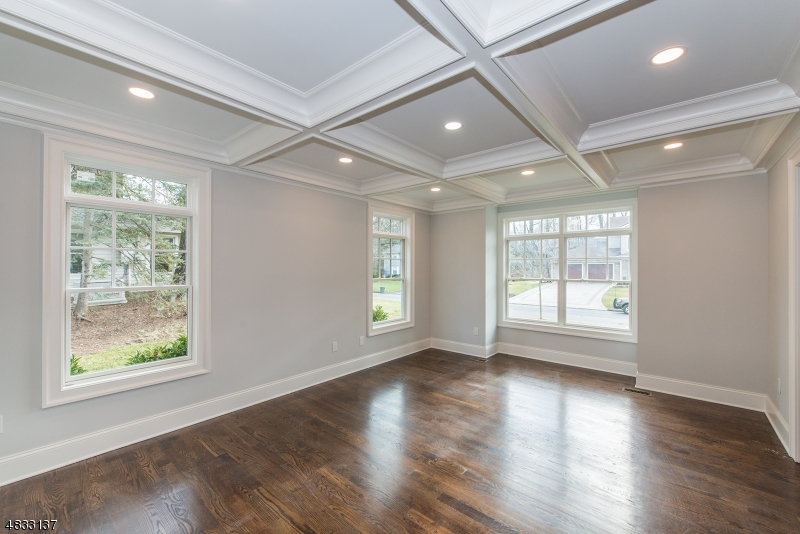 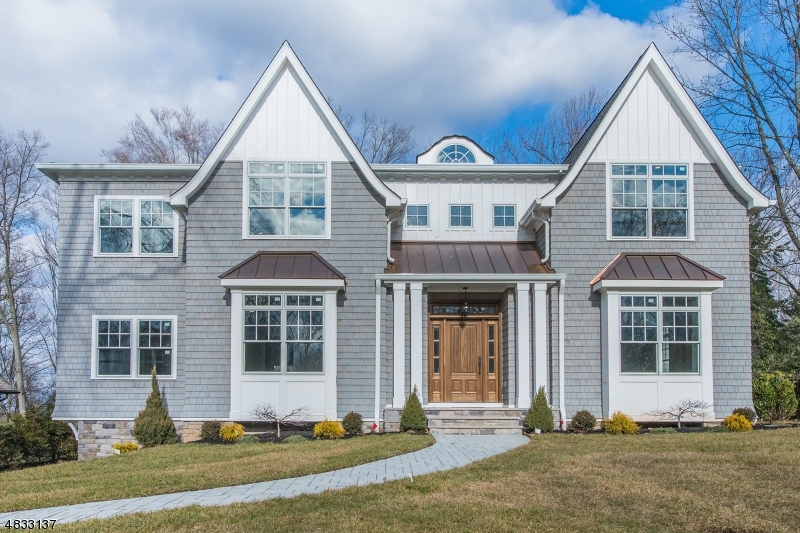 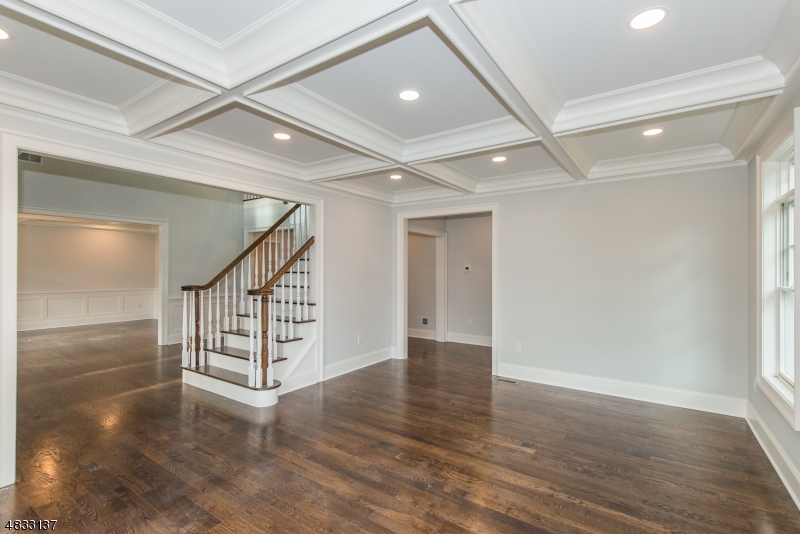 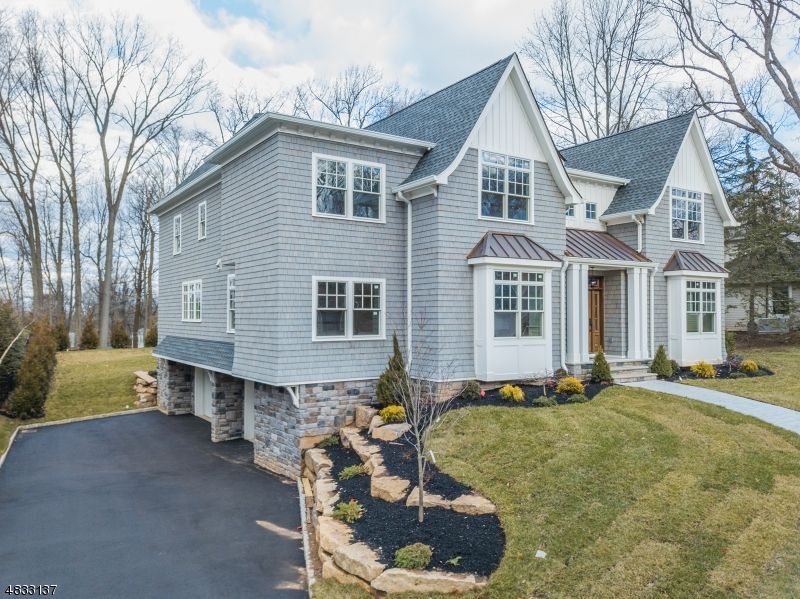 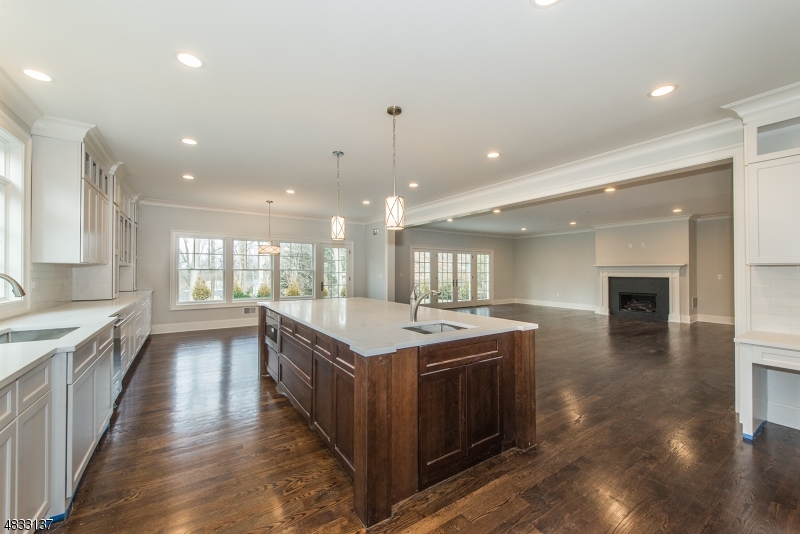 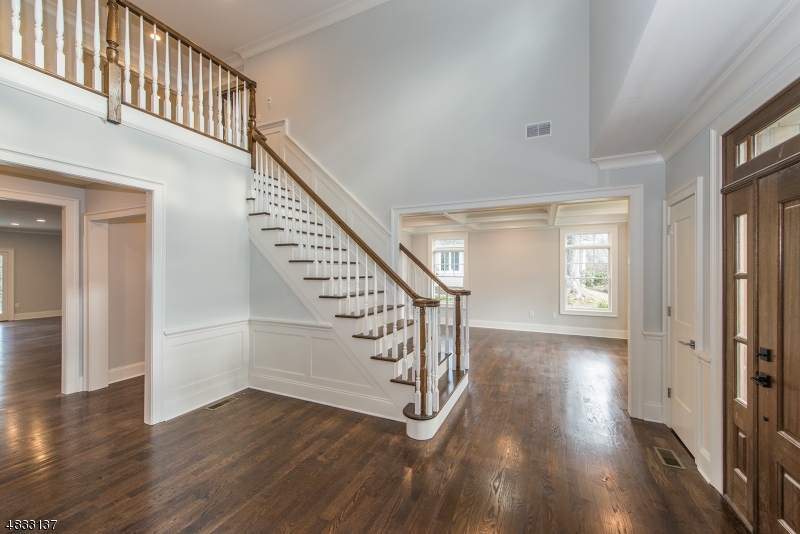 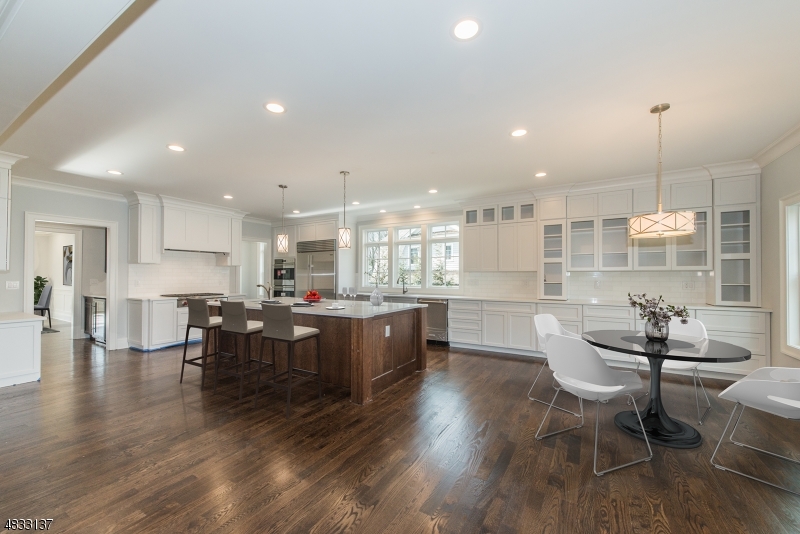 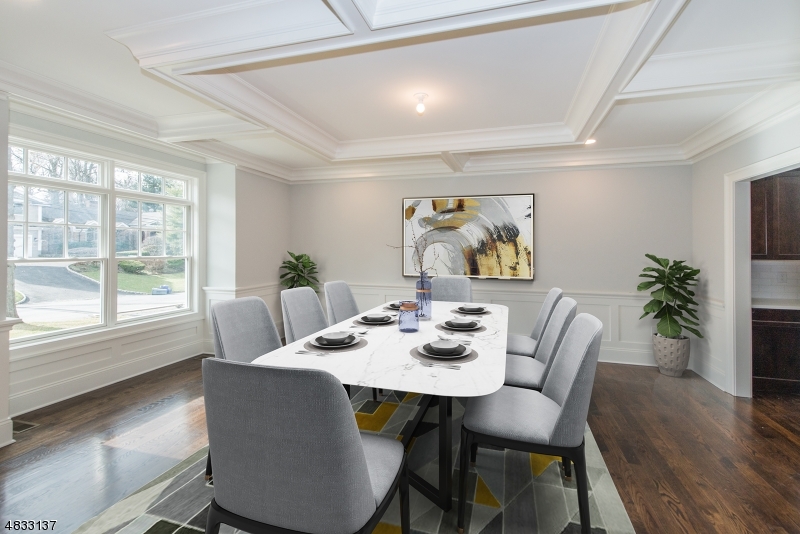 Beautiful new construction home in Poet's section of Short Hills. 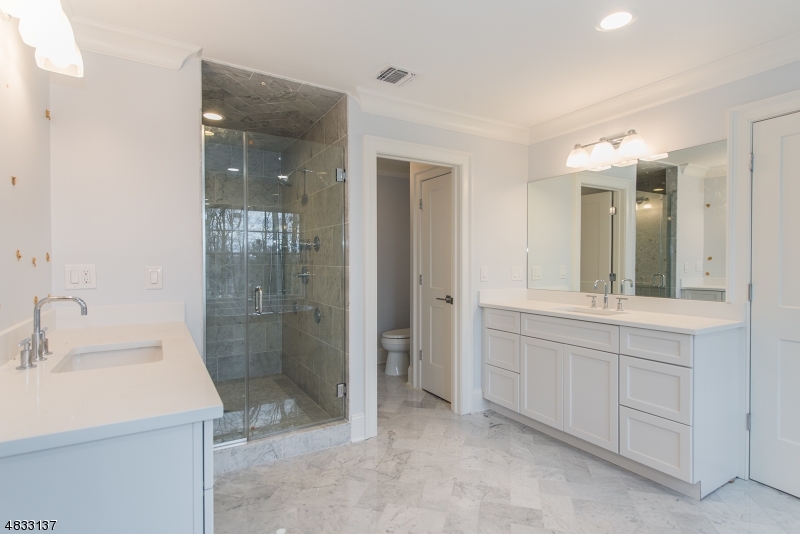 Built by reputable builder with stunning finishes and top of the line amenities. 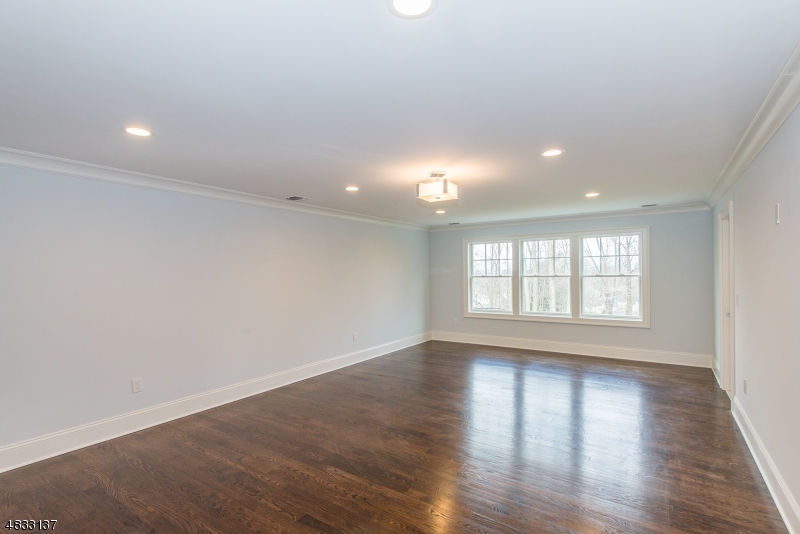 7BR/6.1BA. 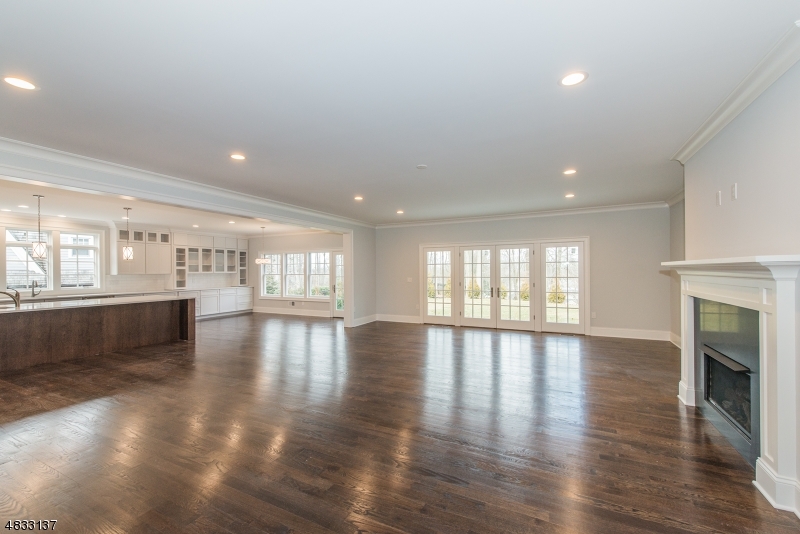 The main level features a flowing floorplan with formal and informal living spaces. 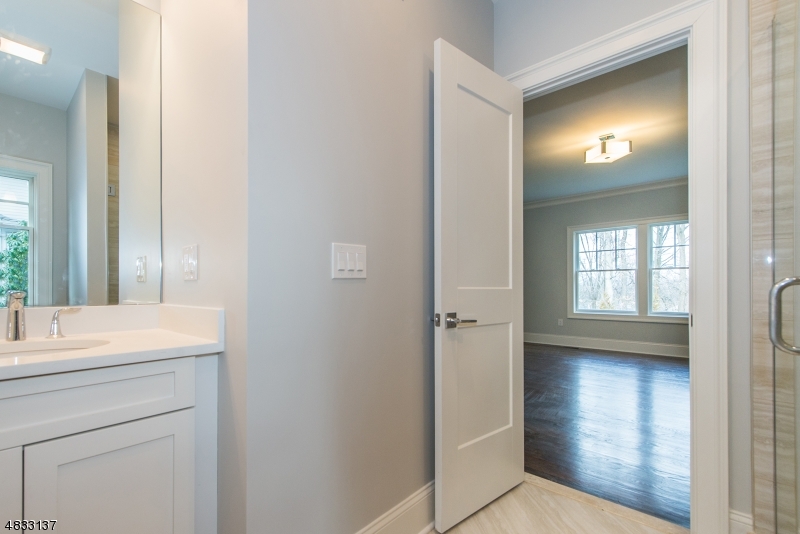 There's a main level guest bedroom and full bath, perfect for out of town guests. 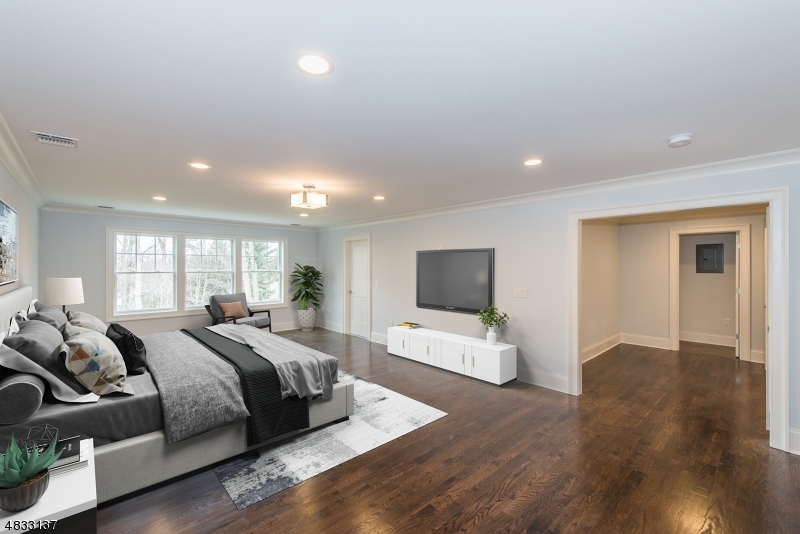 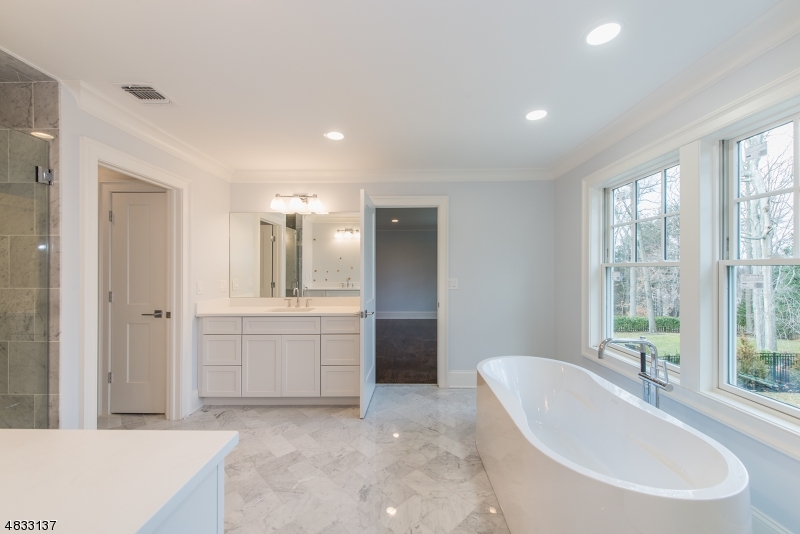 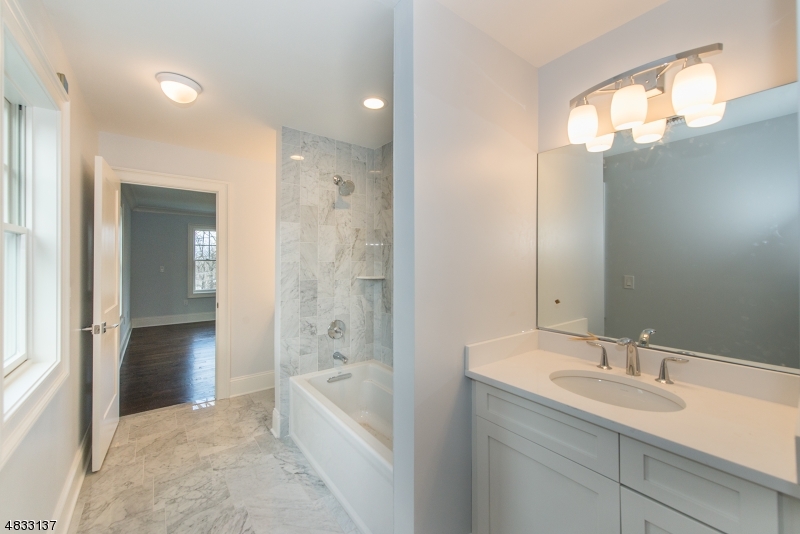 The second level is home to the sprawling master suite with a sitting room, spa-bath with dual vanities and soaking tub, and two walk-in-closets. 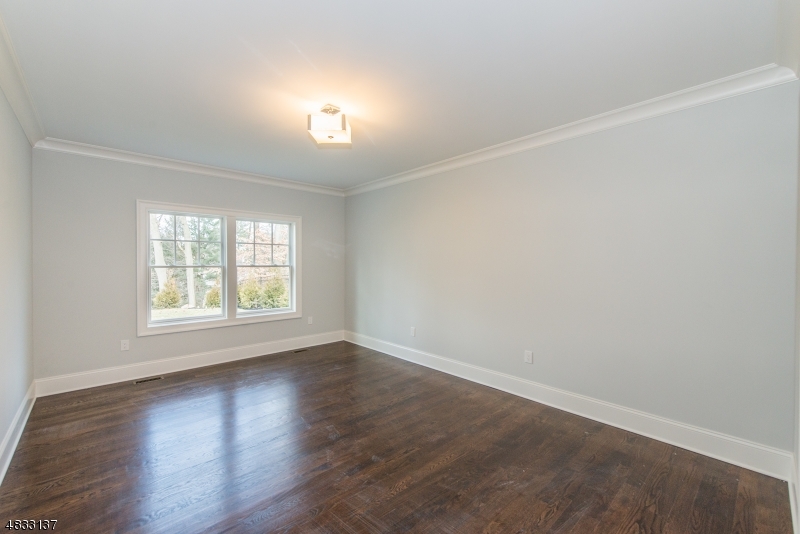 4 additional bedrooms (2 en suite and 2 sharing a jack and jill) and a convenient laundry room round out the second level. 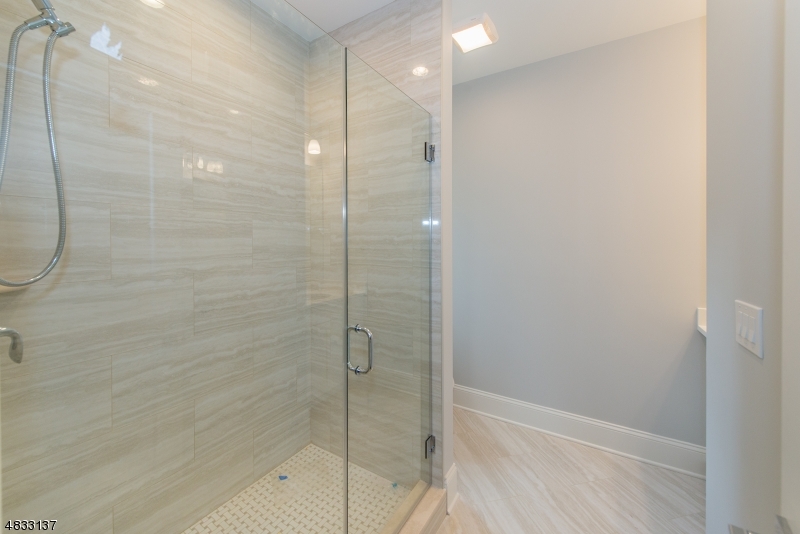 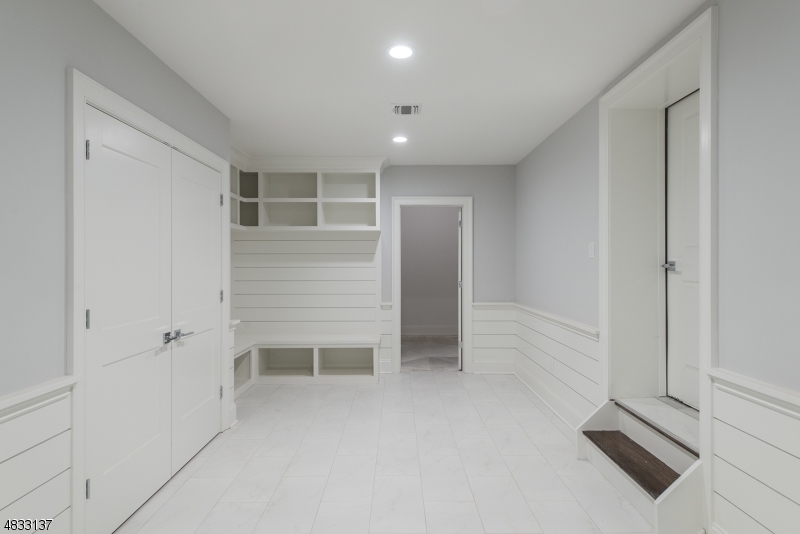 The lower level is home to a mudroom, recreation room, nanny's room with full bath, and plenty of storage.